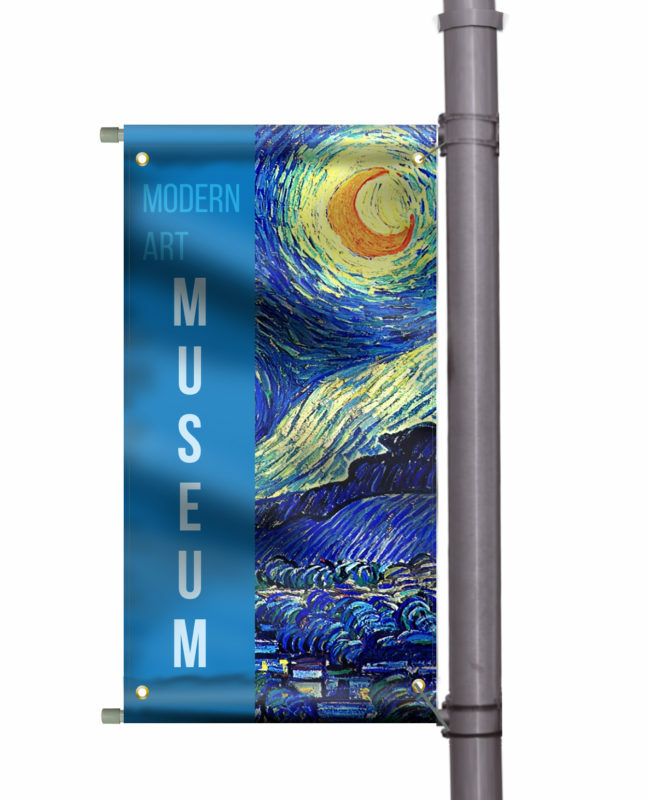 Light Pole banners have high visual impact and citywide exposure. 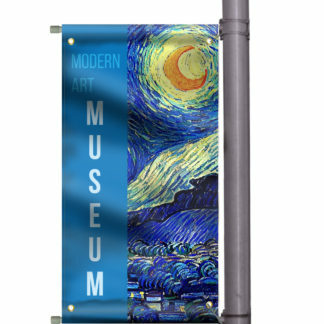 Take your message to the streets with these Double Sided graphics. 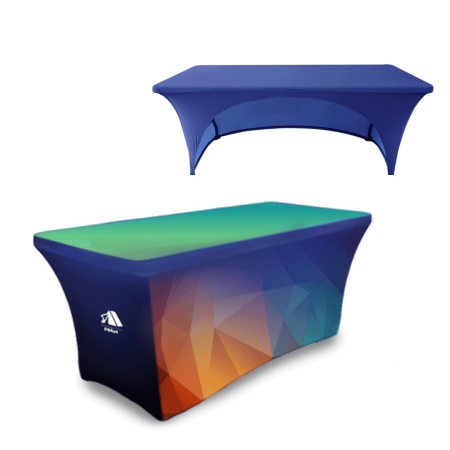 Available in 18, 24 or 30 inches wide and up to 96 inches tall. 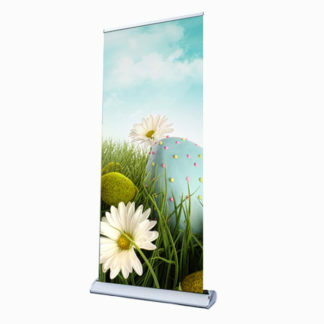 We print in full color on your choice of 13 oz or 16 oz matte vinyl. 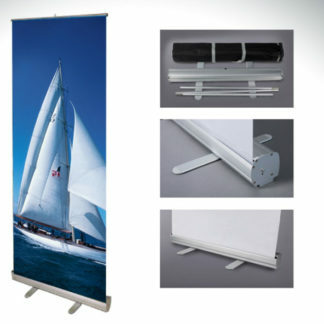 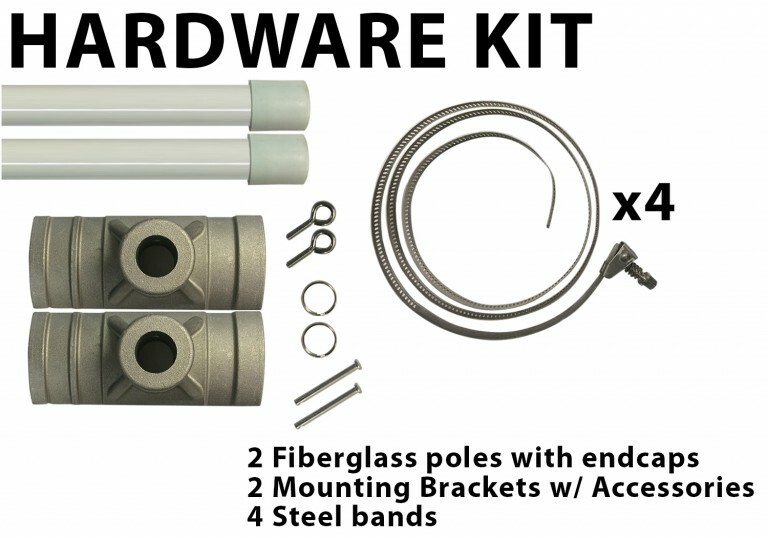 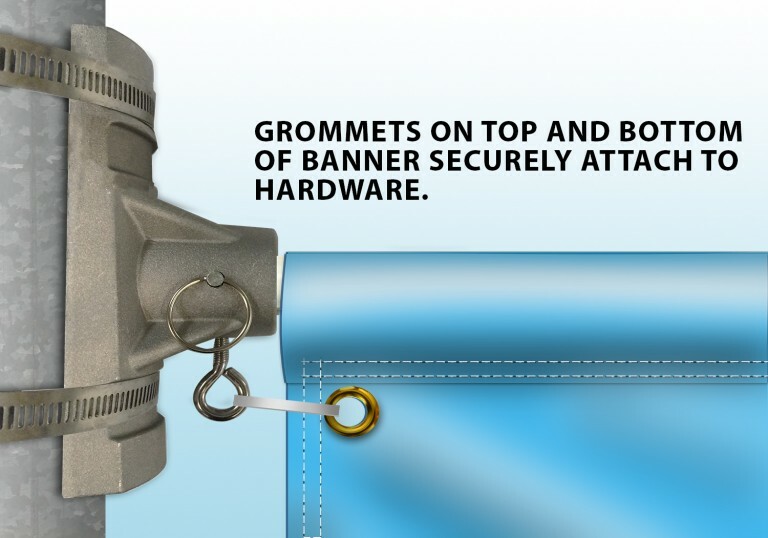 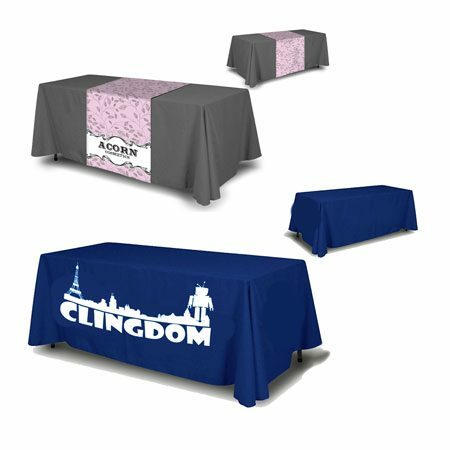 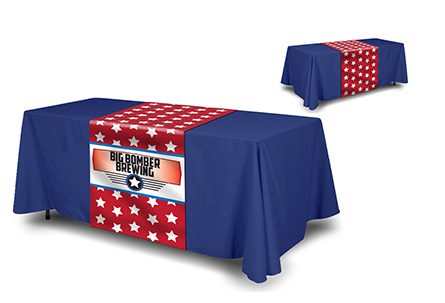 Finished banners include 2″ inch pole pockets and a grommet at each corner seam to keep your product in place.